Todd returns from Las Vegas, no one knows what to wish one another on Columbus Day, and The Daily Wire posts a mysterious Grand Theft Auto hit piece. We break down the criticism and talk about how poor gaming coverage is leaving a huge portion of gamers in the lurch. 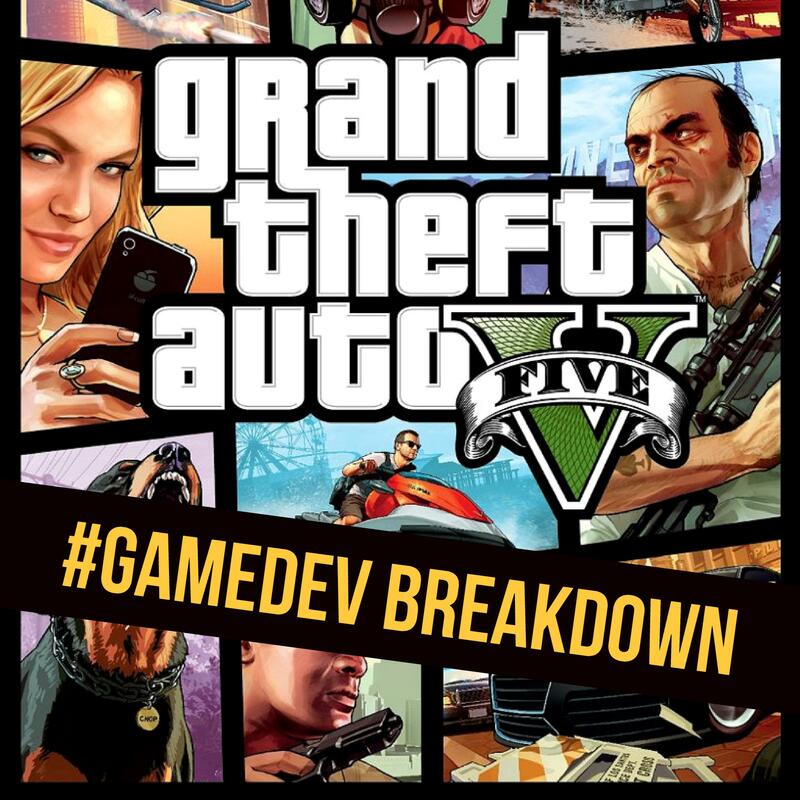 You can subscribe to the #GameDev Breakdown podcast everywhere podcasts are found. Share with a friend and reach out to us around the web.